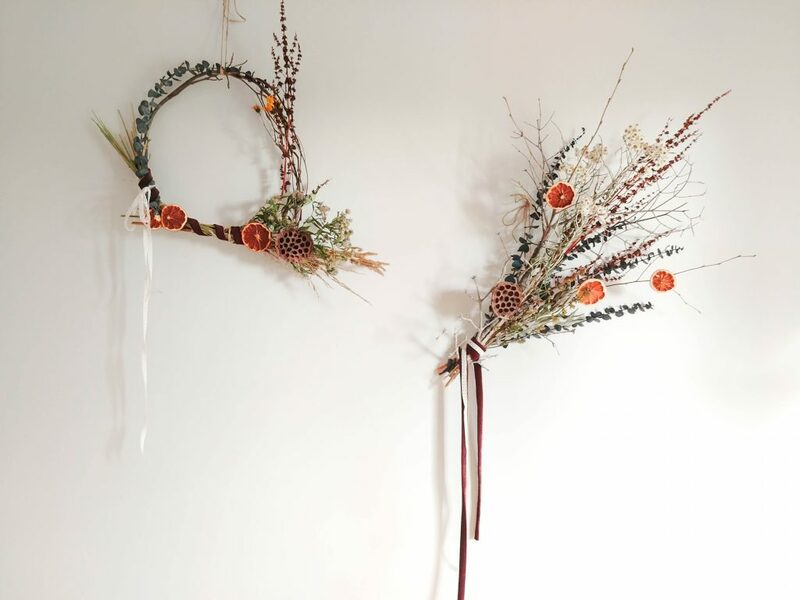 Home Home Decor	DIY | Dried Flower Fall Wreaths – On the Cheap! 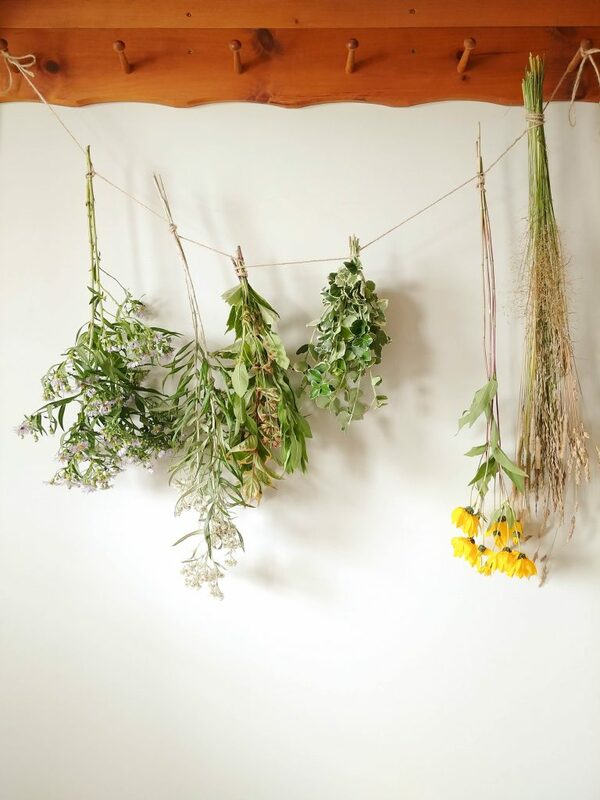 Two weeks ago, Katherine and I perused our backyard, picking wildflowers, herbs and grasses that we could use in some fall arrangements. 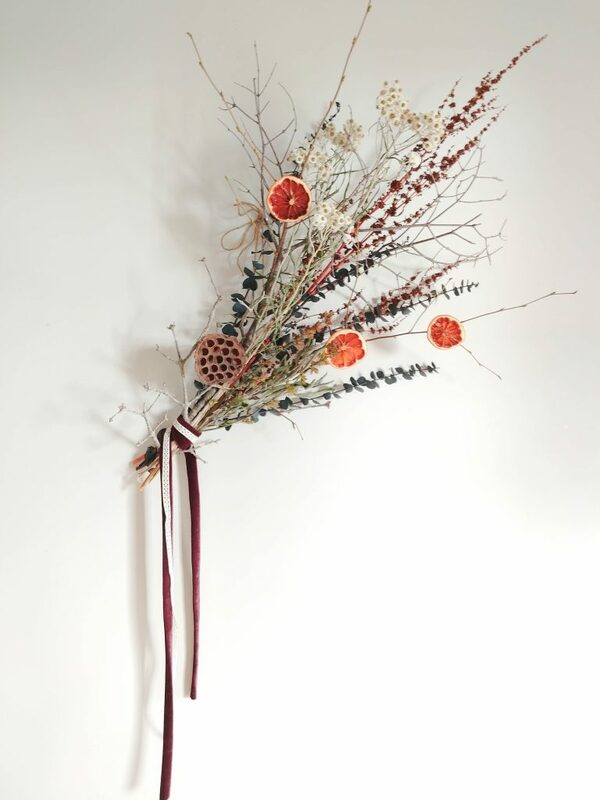 Today we are sharing how you can do the same, with DIY Fall wreaths made from homemade dried flowers. We think they are super pretty, but they were a little unconventional for dear mum. She thinks the flowers/decor of the wreath should be on the side, not the bottom, as we’ve got it. But that’s the great thing about making your own, you can do whatever you like! 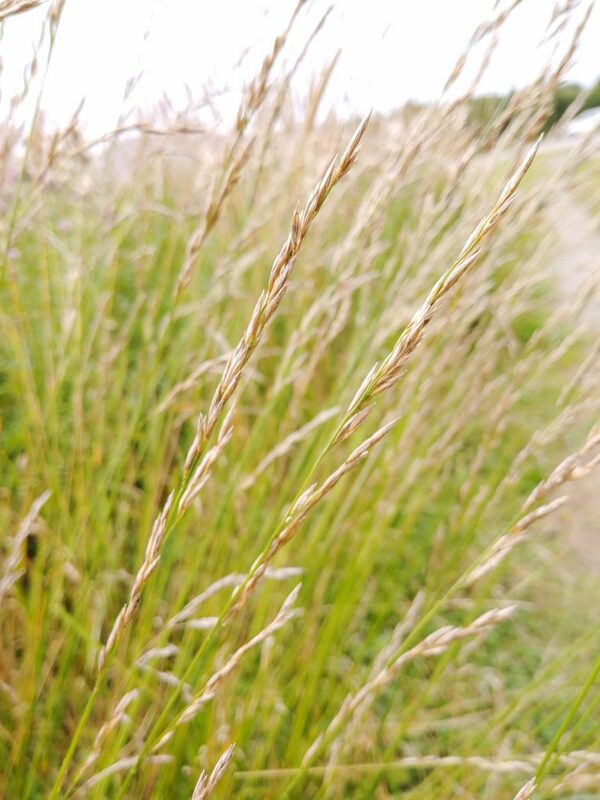 We picked some fragrant sage leaves, wild grasses, pretty yellow flowers (which we stole from someone’s property – shh), and other wild flowers from the field behind our house. The day we made the wreaths, we went exploring and cut down some alder, birch and dead fir branches. 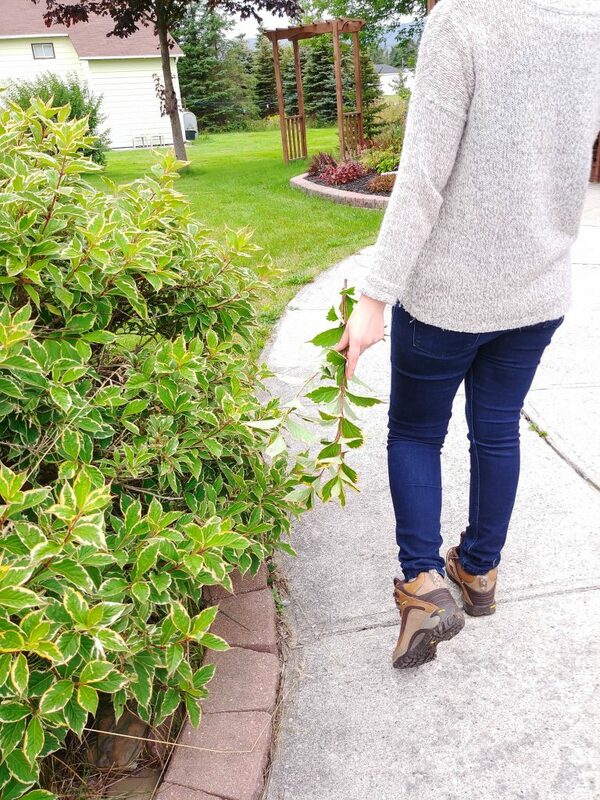 Test the alder and birch for flexibility before cutting. Also, make sure it is not someone’s private tree, lest they hunt you down afterwards – Liam Neeson style. We used these branches for the base of our wreaths, adding flowers as we saw fit. The actual making of the wreath was probably 15 minutes. We bought some velvet fabric as a embellishment, though we would have preferred velvet ribbon, as that would have been faster, easier and draped better as well. We also bought some lotus pods from Coleman’s for $2 a pop, and at the local flower shop we got some eucalyptus and flower wire. Bonus: the eucalyptus smells amazing. Total cost = $14.25 for two wreaths! 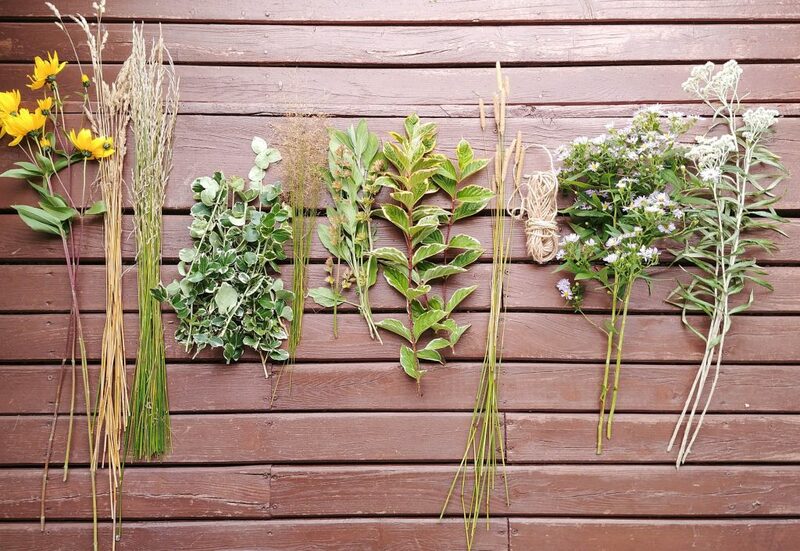 To dry our flowers, we hung them upside down, gathered together with an elastic (or rubber band). This will shrink with the flowers as they dry so they do not fall to the floor. They are best dried in a cool, dark, dry area. We chose the basement with a dehumidifier nearby. Spray the flowers with a maximum hold hairspray to prevent shedding. Let flowers dry for at least a week. 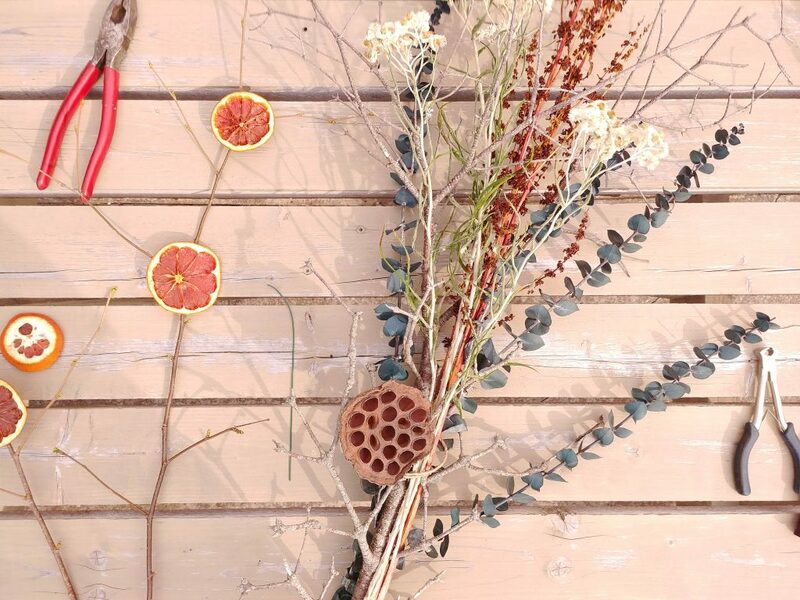 When you are ready to make your wreaths, it’s time to collect your branches. You don’t want to collect them when you get your flowers because they will dry as well and become stiff. 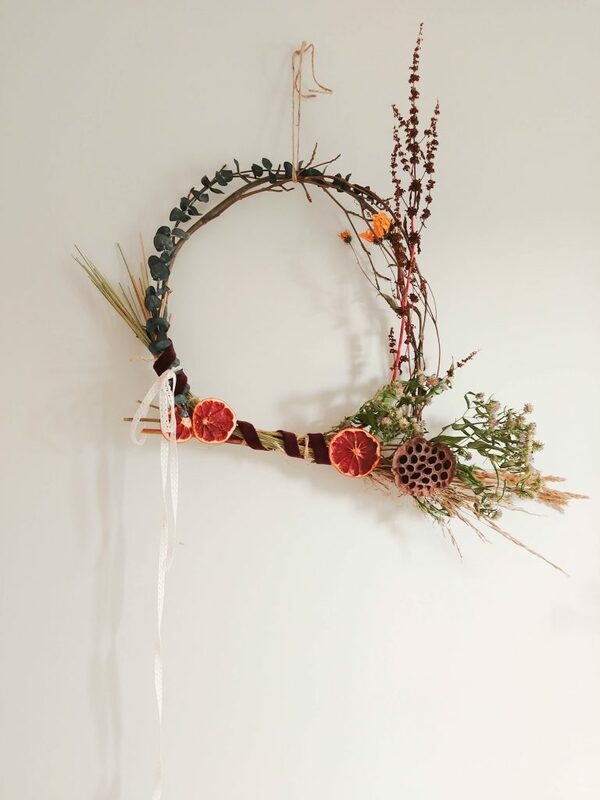 If making a round wreath, bend your birch or alder branches to form a circle, securing with wire where necessary. Begin to layer the flowers as you desire, securing with wire. 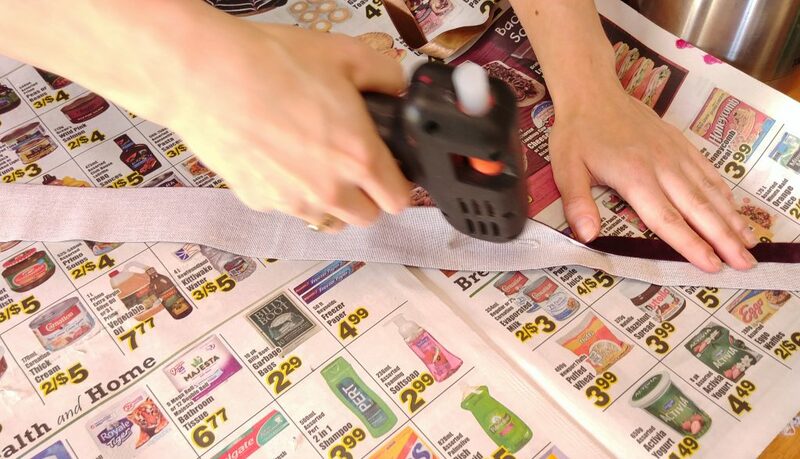 Don’t worry if some parts are visible, you can cover these with the ribbon. There are no rules here, just get creative and have fun! We dried some grapefruit in the oven at 175F for a day (prob 10hrs), and glued them with a hot glue gun where we thought they looked best. For the round wreath they were glued directly to the form, for the other arrangement they were glued to a branch before using. Watch your paws with the hot glue! Finally, wrap your ribbon around the wreath, off center looks best to us, or make a loose bow and attach with wire or glue. The choice is yours!